Single family home on nice lot, quiet community. Owner will consider lease with option to buy. Single family home located directly across street of lincoln park academy. Owner consider lease with option to purchase (portion of monthly rent to go towards purchase). 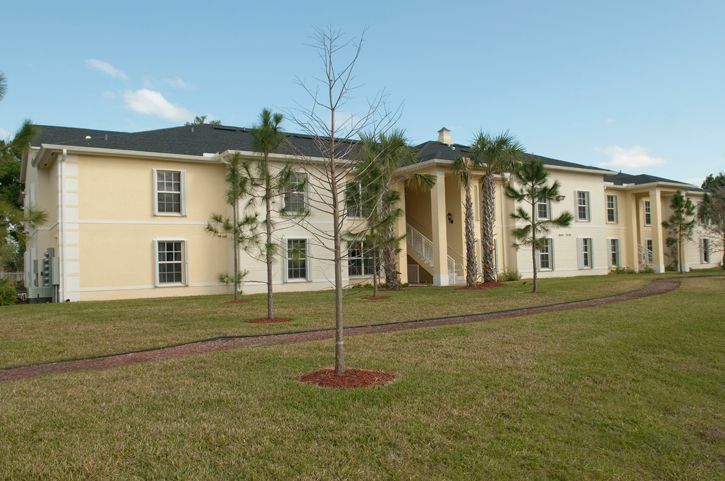 Orangewood village is a family low income housing apartment subsidized by the federal governments hud (housing and urban development division). Contact orangewood village for complete details on the current vacancies and housing applications. Pine creek village is a family low income housing apartment subsidized by the federal governments hud (housing and urban development division). Contact pine creek village for complete details on the current vacancies and housing applications.